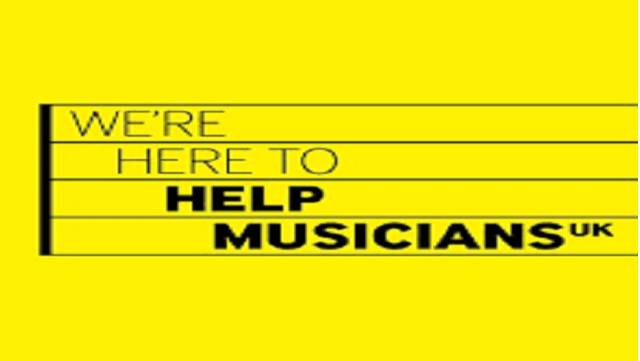 Help Musicians UK is Britain’s leading independent music charity and has provided help, support and opportunities to empower musicians at all stages of their lives for 97 years. HMUK's mission is to create a sustainable future for all musicians and the industry by supporting those who work in the music industry through grants, health and welfare services, campaigning, creative programmes and targeted investment initiatives. It exists to advocate, educate and provide information around issues which affect musicians and the industry that surrounds them. As HR Advisor at Help Musicians UK your role will be to offer support and professional advice to managers and staff across the charity on all areas of HR. Reporting to the Head of HR, your workload will be varied and will include advising and coaching managers on a range of staff management issues, coordinating recruitment campaigns, overseeing the administration of our monthly payroll and supporting the Head to deliver our people strategy. We are working hard to achieve high standards aligned to the Investors in People Framework Standard, so you will play a key role in supporting the charity with its re-accreditation in 2020. You will have experience as a HR Generalist having advised managers on the full range of HR areas, ideally CIPD qualified or you may be working towards this or an equivalent qualification. You will have a sound understanding and knowledge of current employment legislation and HR best practice. Excellent interpersonal skills and being a team player are absolute musts, as you will work with people at all levels across the business. Effective communication and organisation skills are important, as well as experience of using IT and HR systems. You’ll be personable and credible with strong communication and relationship building capabilities. You’ll also have a pragmatic and logical approach to the work you do. 25 days holiday (plus office closure over Christmas period and 1-day extra holiday per year up to max 30 days). Fruit, snacks coffee and tea etc. All enquiries and applications should be made by clicking Apply here on Changeboard.